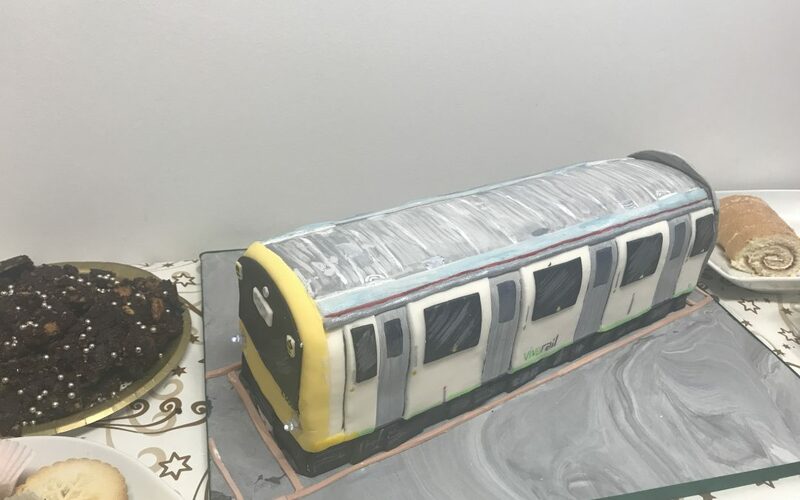 The hugely talented Lisa Walters, wife of Ian Walters at SLC Rail, made this amazing cake to raise money for The Railway Children charity. 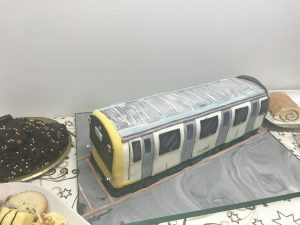 Lisa chose to base the cake on the classic design of the Class 230 which seems to suit a delicious treat as much as it does the national network. The Railway Children, which receives wide support from our industry, is dedicated to providing protection and opportunity to thousands of children across the UK, India and East Africa. Their work has helped countless children escape from lives of poverty and despair. They rescue children from the streets into places of safety – saving them from hunger and horror and giving them hope for the future. Lisa’s cake will help raise much-needed funds for this most worthy of organisations.